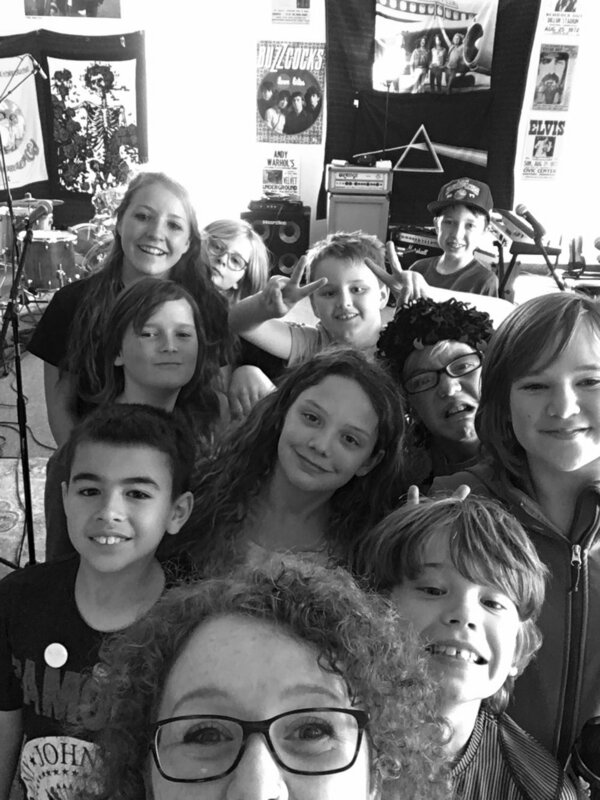 Join our week-long Summer Rock Camps for ages 6-12 for beginner, intermediate and advanced music students in June, July and August 2019. Sign Up now and save 25%! 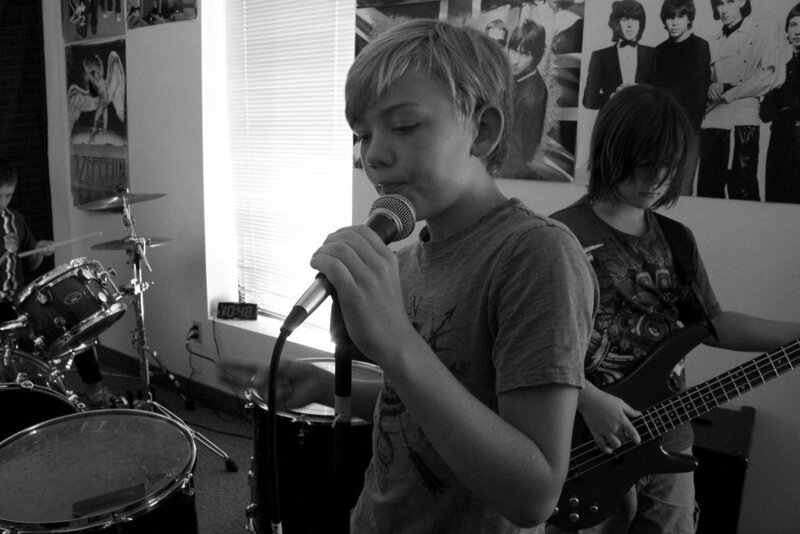 Join us for our Teen Rock Camps for ages 13-18 for beginner, intermediate, and advanced music students in July and August. Camp is half-day on Wednesday, Thursday, and Friday with a performance that evening. Sign Up and Save 25%!